Today we visit the Shukubo, a type of inn’s owners who offer their own creative take on the Japanese approach to hospitality known as Omotenashi. 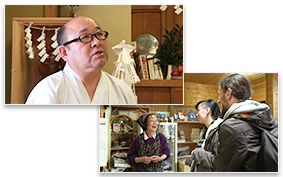 Yoshihiko Baba, the seventeenth-generation owner of the Komadori Sanso inn and his wife, Akemi offer their own style of service to their guests at their Shukubo, located in a secluded region, Mt. Mitake. 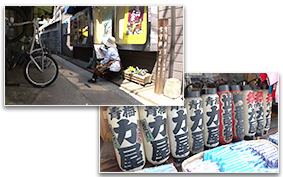 In this segment, we go on a walk from Ome Station to Tama River. Ome city is an hour west out of Tokyo, an area full of hills and forests. From Ome Station, we make our way towards Tama River, one of Tokyo’s major waterways. Let’s see what we meet and see by walking around the area. 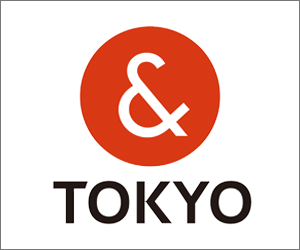 "Tokyo One-Stop Business Establishment Center" has opened in April 2015, by the national government and the Tokyo Metropolitan Government to support business establishment of domestic and foreign companies. 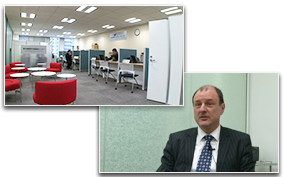 We introduce the concept of this center through interviews with people who started business in Tokyo.